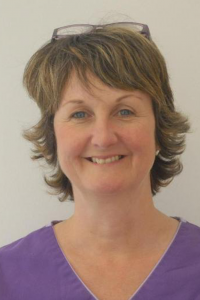 Our friendly Stourbridge dental practice has a team of dedicated, qualified and experienced dentists, hygienists dental nurses, receptionists and dental assistants, all here to help you. The team work together to provide the highest level of dental care and treatments including cosmetic dentistry, restorative dentistry and preventive dentistry. 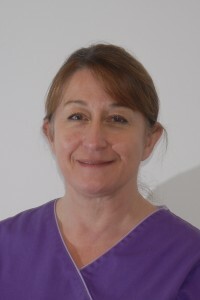 Jo Holmes qualified as a dental hygienist in 1984 from Birmingham Dental School, where she was awarded the Oral B prize for student of the year. 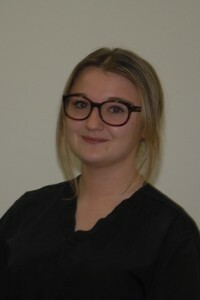 She is totally committed to her work as a dental hygienist here in Stourbridge and focuses her work on achieving & maintaining the highest level of oral health for her patients. 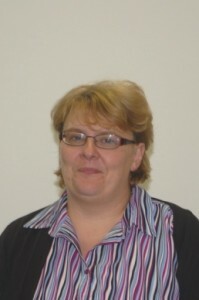 Jo has worked in many fields, including special needs, children and with the very nervous. 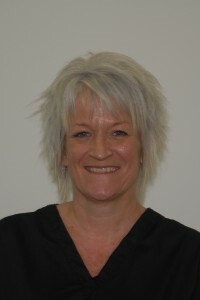 She is also an active member of the BSDHT, attending their regular meetings, and also other health related courses to continue her on going professional development..
Jodi qualified in 1988 from Birmingham Dental Hospital and have gained over 20 years experience as a Dental Hygienist. “I enjoy being part of a team and the interaction with people that this brings.